One of many beautifully decorated floats at the Christmas parade. A floa t beautifully decorated with Christmas lights. The annual parade was made merrier with the singing of Christmas songs before the parade started. Participa nts of the Christmas parade waving to the crowd lining the road. 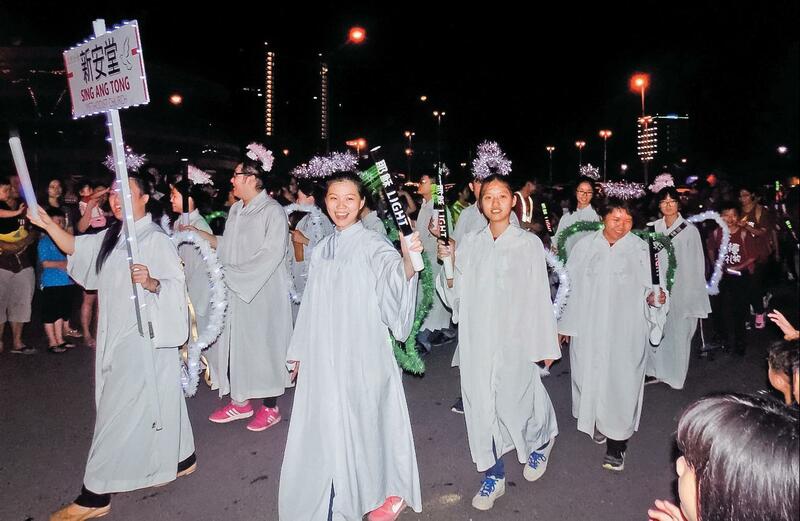 SIBU: More than 10,000 Christians and well-wishers took part in the Sibu Division Christmas parade. 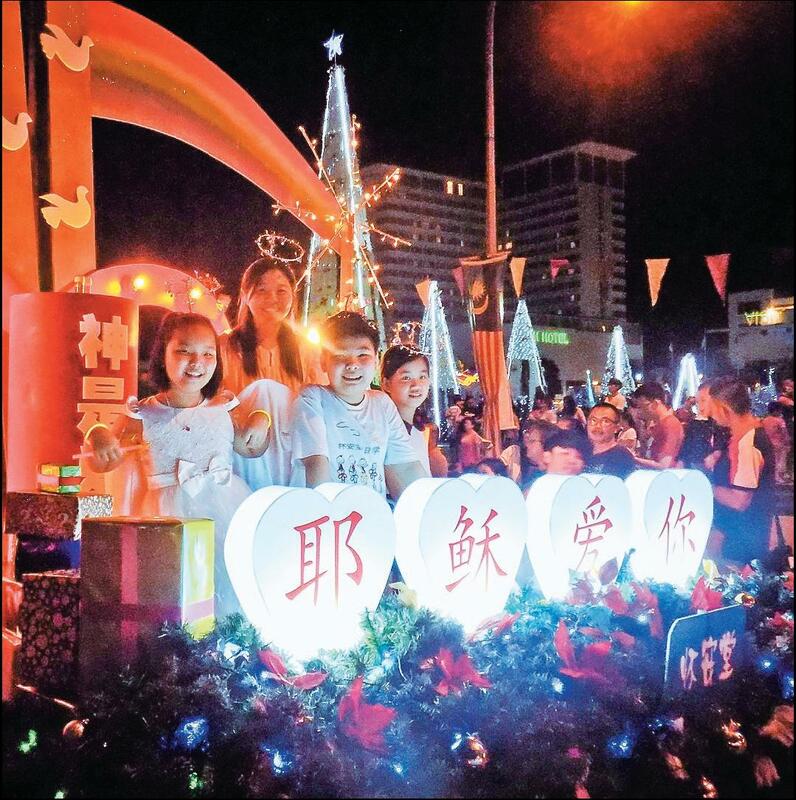 The participants gathered at Sibu Town Square at 6pm on Saturday before the annual Christmas parade started. The annual event was an initiative by the Association of Churches in Sarawak (ACS) to share the joy and peace of Christmas with the local community. The participants gathered for songs, prayers and scripture readings before the lighting of the Christmas candle by the participating church leaders. Leading the parade were chairman of Sibu Municipal Council Datuk Tiong Thai King, Sibu Resident Hii Chang Kee, UNIFOR director Datu Dr Ngenang Jangu, Chairlady of SMC Visit Sibu Year 2017, Wong Hie Ping, Chairman of Sarawak Association of Churches, Rev Dato Dr Justin Wan, its Sibu Branch chairman Rev Ting Leh Na and representatives of the various churches and associations. 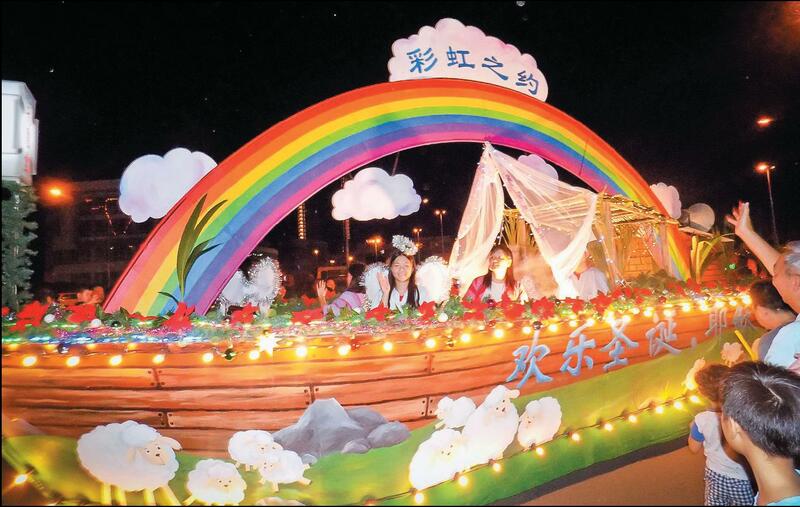 The parade was a sight to behold with colourful floats beautifully decorated with Christmas lights. The Boys’ and Girls’ Brigades sang Christmas hymns and songs accompanied by school bands from Sacred Heart and Catholic High School. The par t icipat ing churches were the Roman Catholic Church, Anglican Church, Borneo Evangel ical Mi s s ion (BEM) , Methodist Church, 611 Bread of Life, Living Waters, Sarawak Full Gospel, City Harvest Fellowship, Kasih Agape, Baptist Church Sibu Jaya and Calvary Bible Presbyterian. Over 10,000 in Christmas parade 0 out of 5 based on 0 ratings. 0 user reviews.